Headlines, hot news, and conversation starters on October 2, 2017! 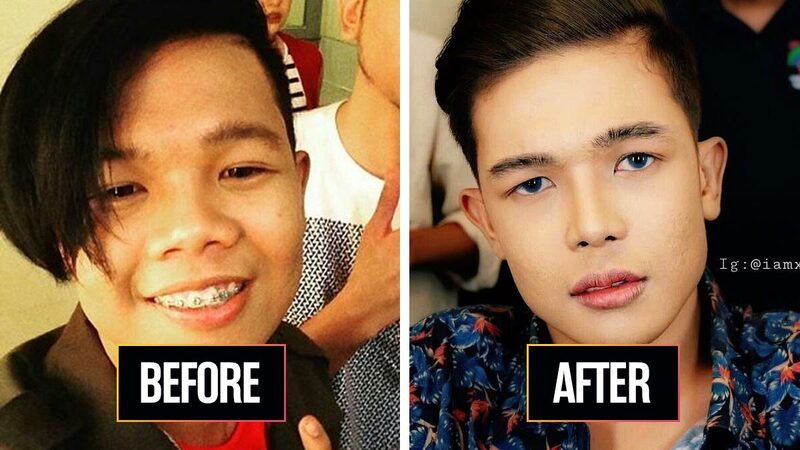 1 Marlou Arizala, a former Hasht5 member, has a new persona: Xander Ford. He got himself a new screen name to go with his updated look. Xander went through several cosmetic procedures (done by plastic surgeon, Eric Yapjuangco M.D., of the Icon Clinic) which include a nose and chin augmentation, wrinkle removal, eyebrow thickening, eyelash extension, lip pigmentation, and dental implants. Before his surgery, he was bullied for his appearance. Xander's happy with the feedback he's been getting: "Natupad ko na po 'yung pangarap ko." He wanted to be a celebrity so he could book projects to support his family. 4 Arci Muñoz got asked by the entertainment press about her new look (possibly addressing nose job rumors) at the 2017 Star Magic Ball red carpet. Bela Padilla, her close friend, stepped in and took her out of a sticky situation. "Maybe we can focus on how beautiful she is tonight," Bela told the crowd. We all need girl friend like Bela, don’t we? 5 Atom Araullo shared some fast facts about him. He dished that he’s insecure of his voice and that he graduated with an Applied Physics degree, which is of course, far from his career as a TV journalist. Atom also revealed the three qualities he’s looking for in a girl: Confident, funny, and open-minded.